We view training as an investment to enriching you and your pets’ life! 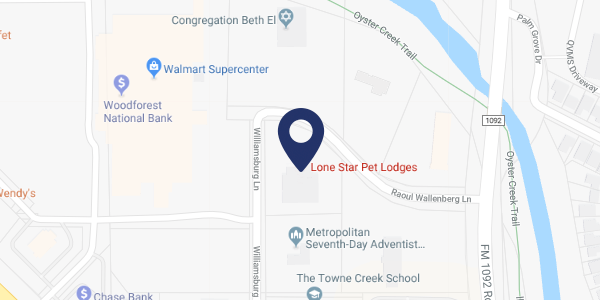 Here at Lone Star Pet Lodges of Missouri City and Sugar Land, we believe that every dog with some type of obedience training is a happy dog. 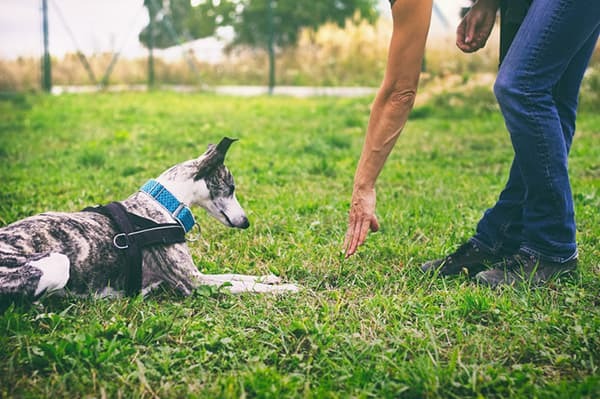 Obedience training allows us to better communicate with our pet companions as well as strengthen our bond through developing an understanding of each other. 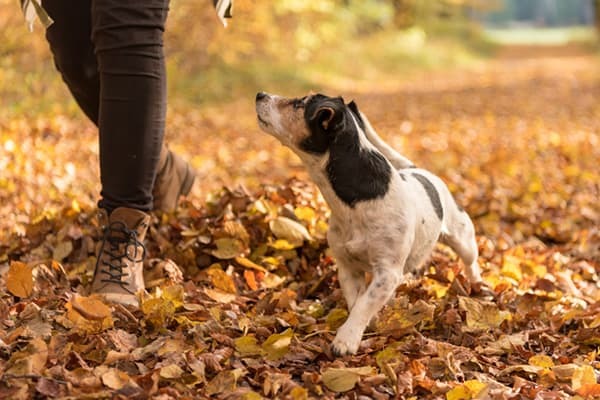 Whether you are just getting started with your new pup, or wanting to teach an old dog new tricks, we have the training program to help you succeed. Call today for a free consultation where we will meet with you and your pet one-on-one, and customize a curriculum that will meet your needs, the needs of your pet and fit your daily lifestyle. We have many different options for Obedience Training which include Lodge and Train, Private One on One Lessons, and Daycare and Train. A key element that sets us apart from most training facilities is that instead of being boarded in an open-air kennel during his or her training stay, your pet will enjoy the climate controlled comfort of our 14,000+ square foot state-of-the-art boarding facility. Our pets are extended members of our families. They live in our houses alongside us and our children. Let your pet enjoy that same level of comfort while in training that he or she would enjoy at home. All while you enjoy the peace of mind knowing your extended family member is staying with us! 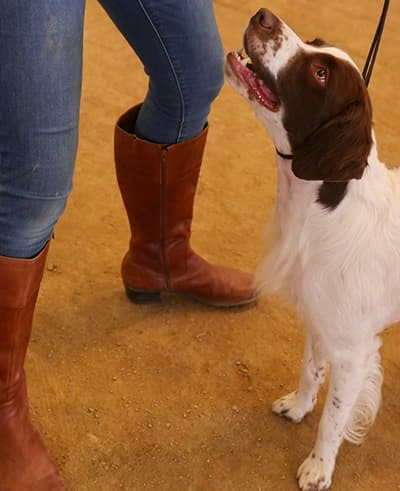 Our Private Lesson Program can be utilized to complete any of our Obedience Training Programs described above or be the beginnings of your training adventure with your pup. These lessons allow you to have individualized attention from our trainer with just you and your pup. This helps you set the foundations for basic behavior/obedience commands that will be introduced to you and your pup. This can be a onetime visit to touch on basics or multiple visits to continue those manners as a way to work on those harder to learn manners. Other subjects covered during these sessions are nutrition counseling, grooming etiquette, and puppy imprinting. Thanks to our Private Lesson Program, you can schedule your lessons to allow you and your pet to maximize your time. Our great trainer will customize a program and schedule to fit your hours. One of the most important parts of a human’s life is proper socialization and manners at an early age – same goes for dogs! During our daycare and train program, we wrap up everything in as little as six weeks. This program is a combination of supervised fun with other pre-approved daycare dogs and training sessions. We offer the environment to not only learn from us, but their peers as well. They will have the ability to meet new friends, learn proper behaviors such as boundaries and manners from other dogs, and be taught the basics of obedience from our trainer. These all come together to set the foundations and for you to continue reinforcing these practices at home. Daycare and Train runs Monday through Friday only, with a minimum of 3 days per week to ensure that there is consistency in learning behaviors and continuing to grow through the weeks. Our trainer has also specialized in Tricks Training and CGC programs. These are available upon completion of any training program or challenge. Please call to speak with our trainer for more details. 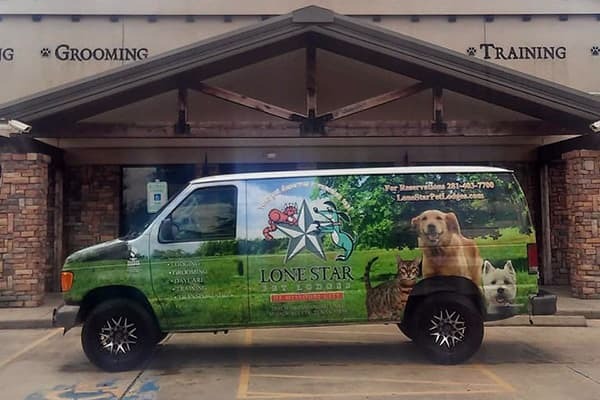 If you are interested in enrolling your dog in one of our Obedience Training Programs, would like to receive a Free Consultation of your dog, or if you just want more information, contact the training department at Lone Star Pet Lodges at (281) 403-7700, or send an e-mail with your questions and/or your pet's information to lsplmocity@lonestarpetlodges.com. Someone will respond to you during our normal business hours. Please review our Dog Training policies here.